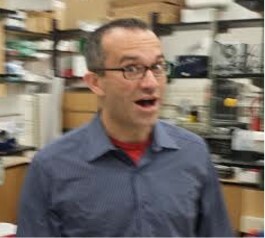 Eric was an Associate Professor of Mechanical Engineering and Materials Science at Yale, and is now the Professor of Soft and Living Materials in the Department of Materials at the Swiss Federal Institute of Technology (ETH) in Zurich. Ross defended his Physics at Yale in 2015. 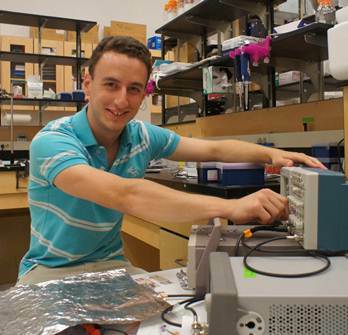 He is a 2009 graduate of the University of Chicago and is studying the mechanics of living cells. 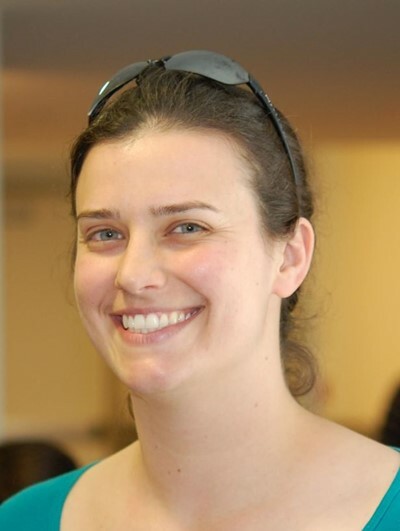 Kate grew up in New England and studied physics at Princeton (A.B.) and Harvard (Ph.D). She is co-advised with Jan Schroers. She is studying the deformation of amorphous materials. 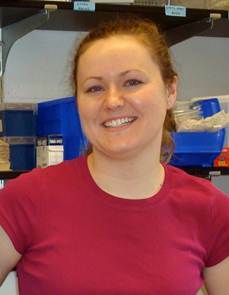 Katie defended her Ph.D. in MCD biology at Yale in 2015. Before coming to Yale, Katie studied physics at Cornell and worked at the Harvard Stem Cell Institute. Katie is studying the mechanics of living cells. 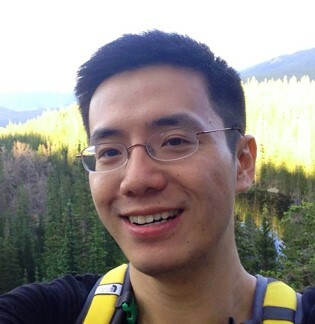 Qin defended his Ph.D. in Physics at the University of Chicago in 2015. Qin is studying the mechanics of soft materials. 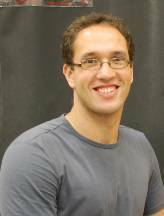 Raphael is a Ph.D. student in applied physics. He comes from Paris, where he graduated from the Ecole Polytechnique. He is currently studying the interactions of colloidal particles with lipid membranes..
Nivi is a Ph.D. student in chemical engineering. She is from South India and earned her bachelors in chemical engineering from National Institute of Technology, Warangal in 2011. Prior to Yale, she conducted research indhard condensed matter physics at TU Munich and TIFR India. 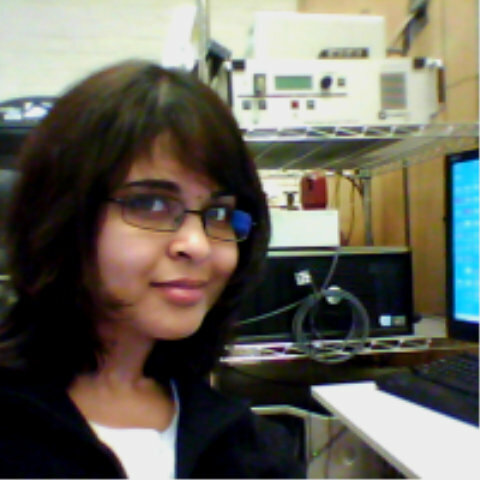 Currently, she studies phase transitions in colloids and self assembly of nanoparticles at fluid-fluid interfaces. Dr. Jason W. Merrill - now at Desmos, Inc.